First look at the Saturday in Downsview Park amenities! University Studios in Oshawa is now complete! First look at the Artworks Tower amenities! New interior photos of an available suite at Fairview Condos! 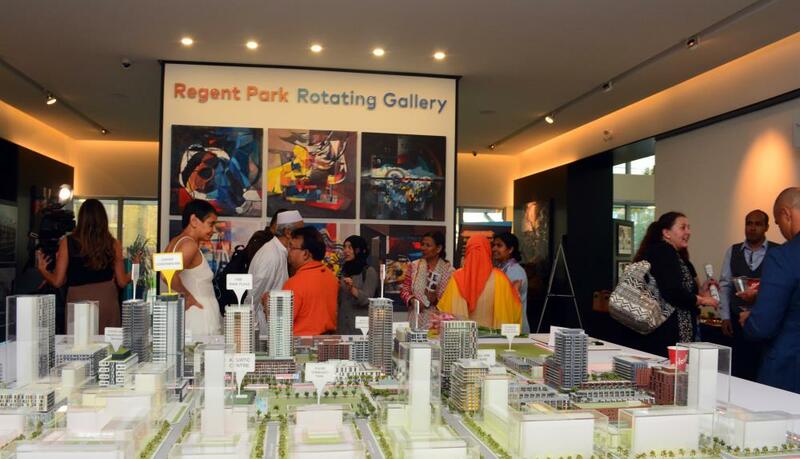 Daniels celebrates the grand opening of the Regent Park Rotating Gallery! Final 3 suites available at Fairview Condos in St. Catharines! 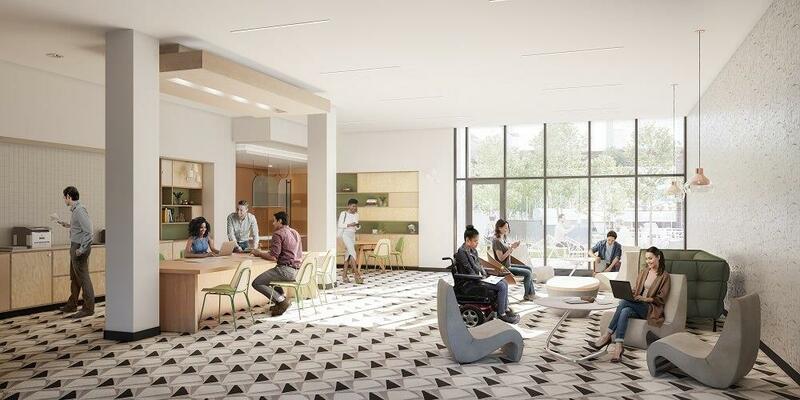 We just received new renderings of Saturday in Downsview Park, Mattamy Homes’ latest condo community in Toronto. This is your first look at the condo amenities! 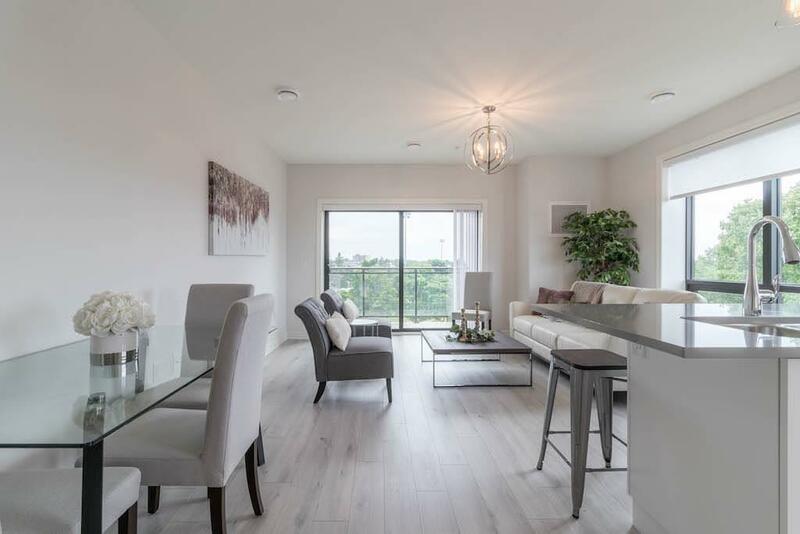 Podium Developments and Building Capital recently celebrated the grand opening of University Studios, an innovative condominium solution to Oshawa’s strong demand for student housing. 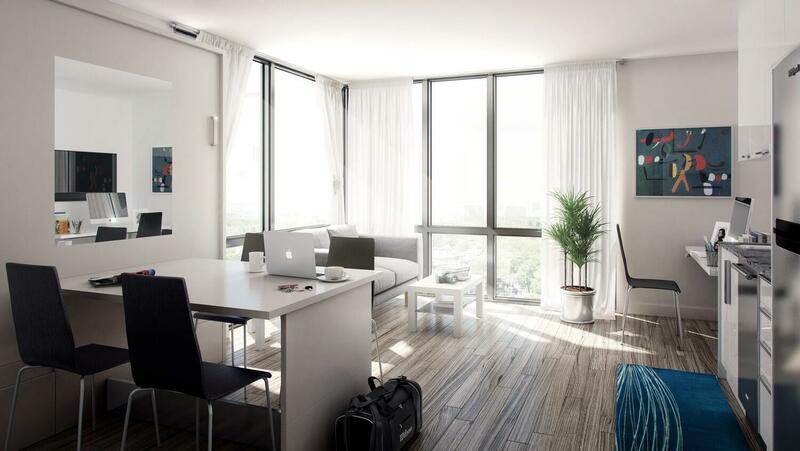 We just received new renderings of Artworks Tower, the highly anticipated Regent Park condo by Daniels. 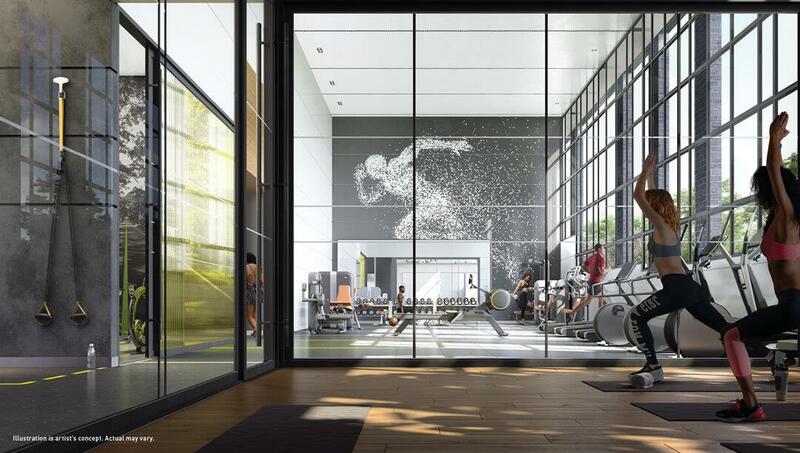 This is your first look at the amazing amenities at Artworks Tower! 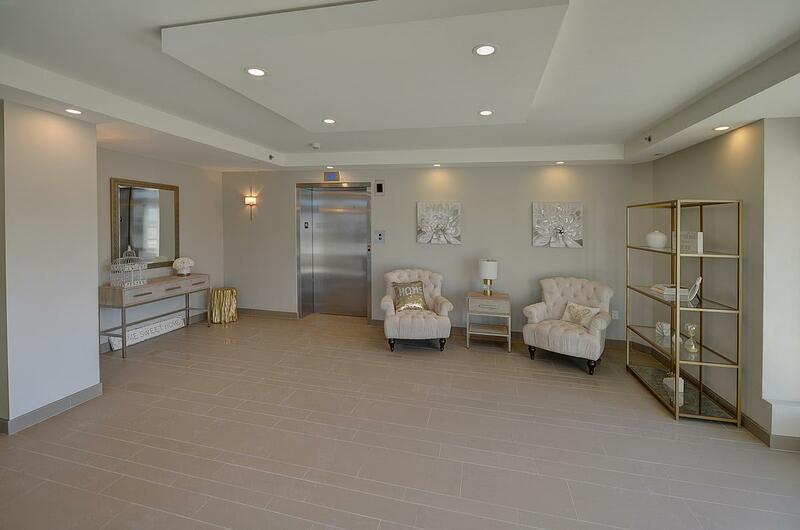 We just received new interior shots of one of the final remaining suites at Fairview Condos in St. Catharines by Niagara Innovative Living. 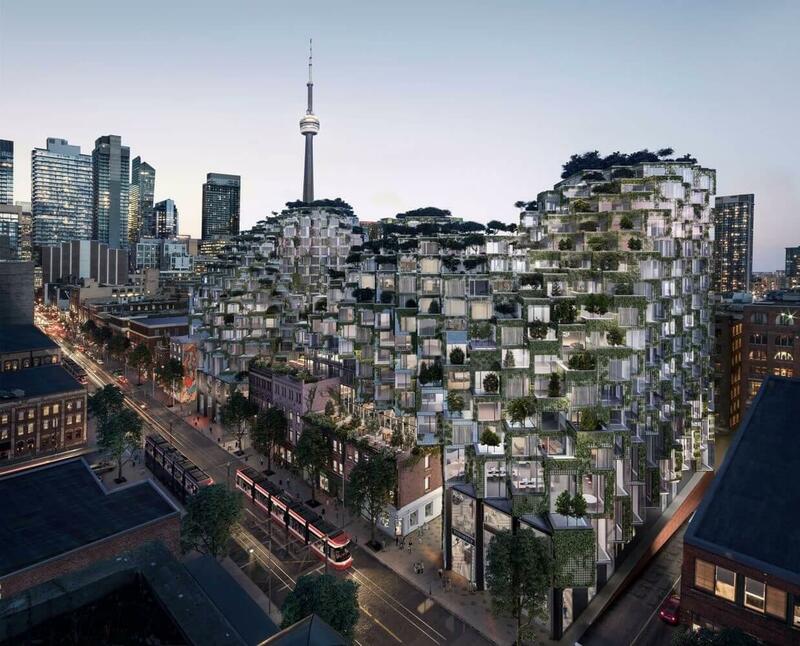 Remember two years ago when Westbank, Allied Properties REIT, and Bjarke Ingels Group proposed possibly one of the most creative mixed-use developments Toronto has ever seen? Last week, the Daniels team took things one step further, transforming their Regent Park presentation centre into the Regent Park Rotating Gallery! 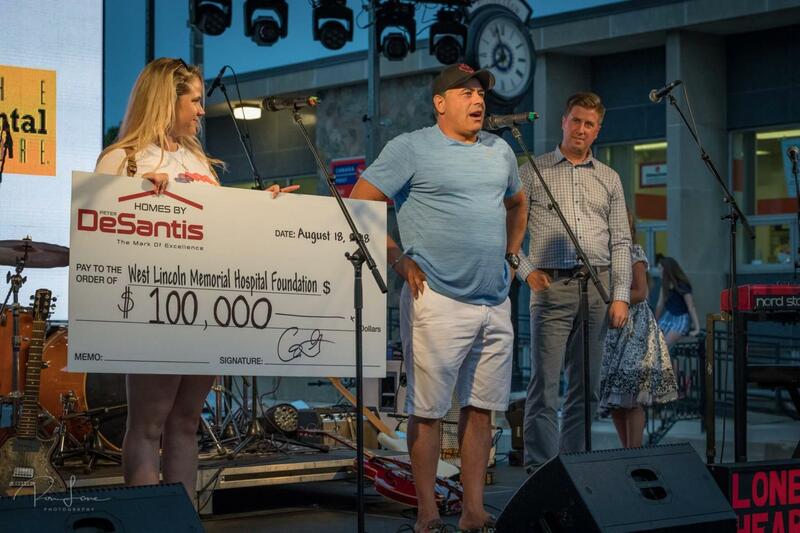 On August 18, Homes By DeSantis hosted the Summer Street Party in downtown Grimsby in support of the West Lincoln Memorial Hospital Foundation. There was a great turnout, making the first annual event a huge success! It’s time to party for a good cause! 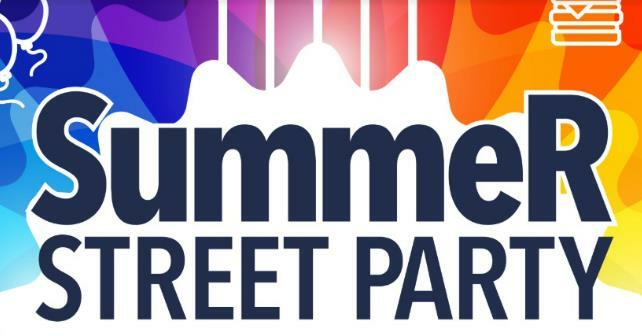 Homes By DeSantis is hosting a Summer Street Party on August 18 in support of the West Lincoln Memorial Hospital. We just received word that there are only three suites remaining at Fairview Condos in St. Catharines! This is an opportunity you do not want to miss. 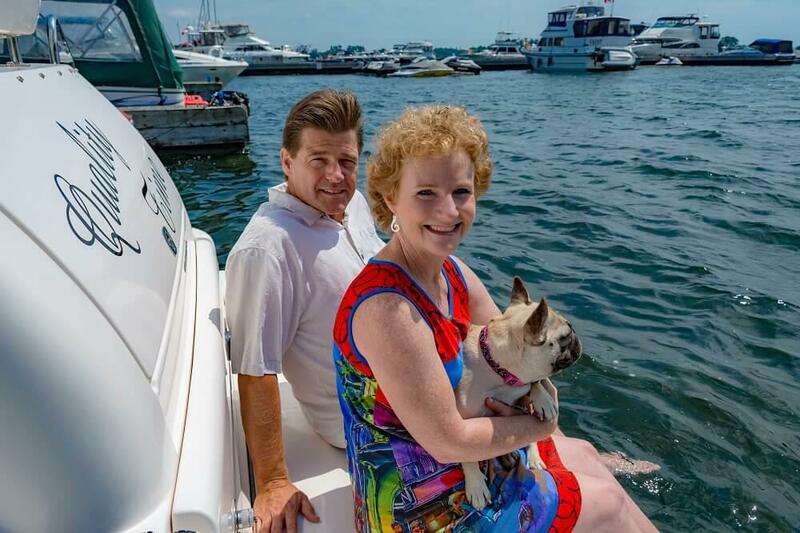 Oakville couple purchases at Stone & South Condos in Gananoque! We recently had the opportunity to visit Gananoque to learn more about Stone & South Condos by CaraCo Development Corporation. The two-day trip convinced us the area is an amazing cottage alternative, and now we have positive feedback from a purchaser!